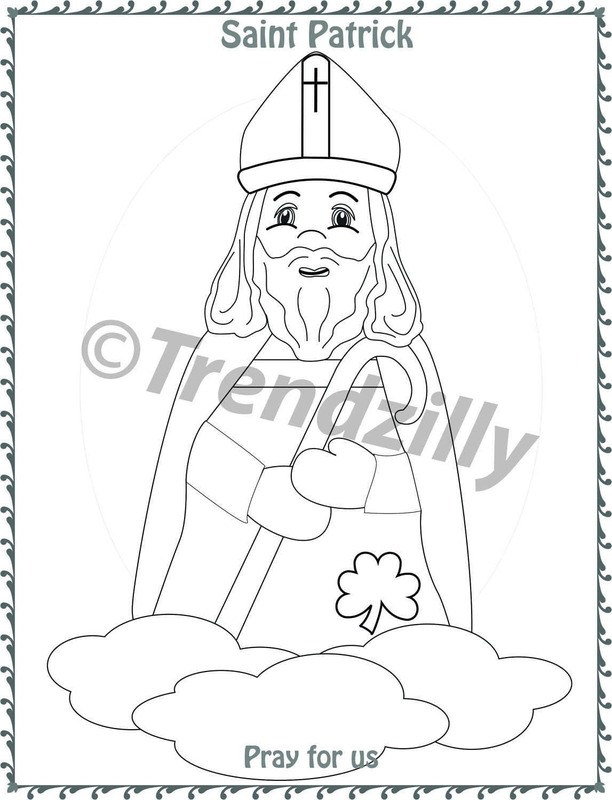 St. Patrick's Day Activity Pack, St. Patricks Day, St Patrick Coloring Pages, St. Patrick Holy Card, Printable Instant download. 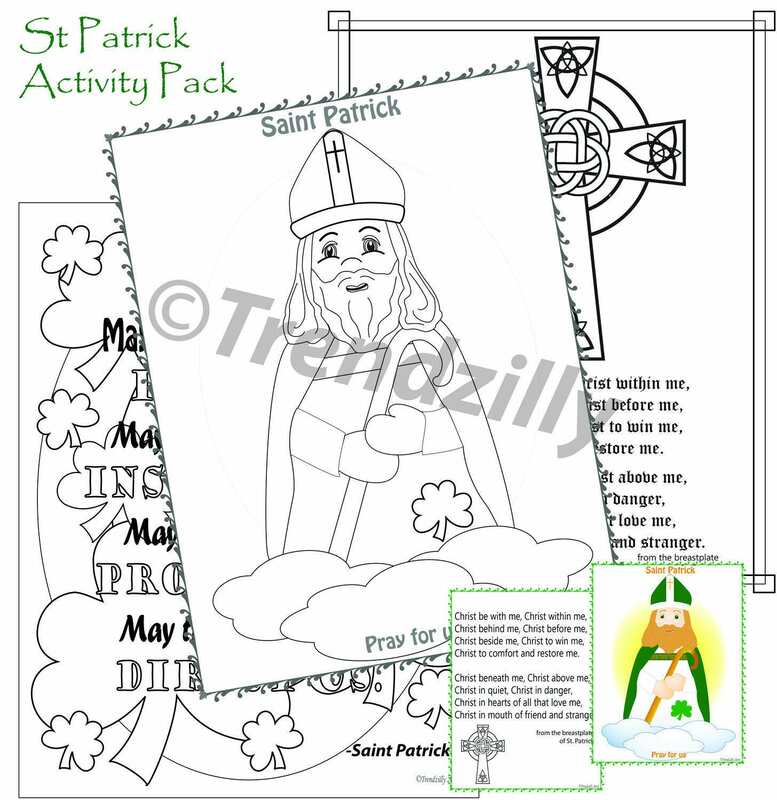 St. Patrick Activity Pack Printable Download has coloring pages and a St. Patrick Holy Card. St Patrick's Day is March 17th. 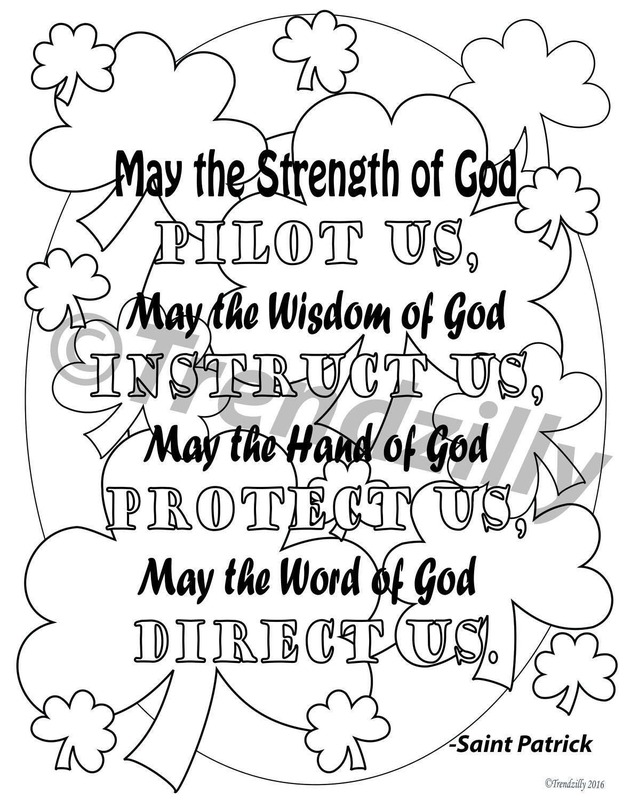 This Activity pack is a fun way for kids to celebrate and learn about Saint Patrick and includes a quote and a prayer. 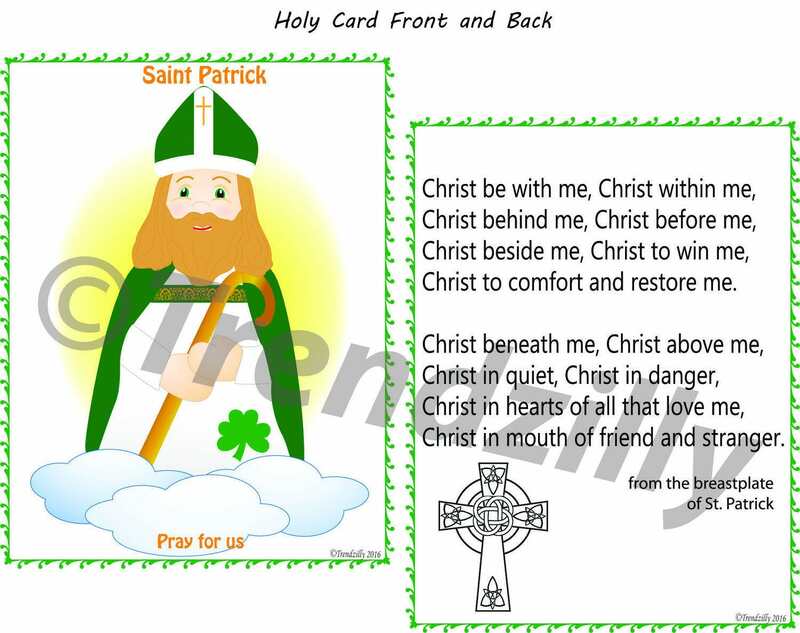 ~ St. Patrick's Holy Card front and back. 6 per page. 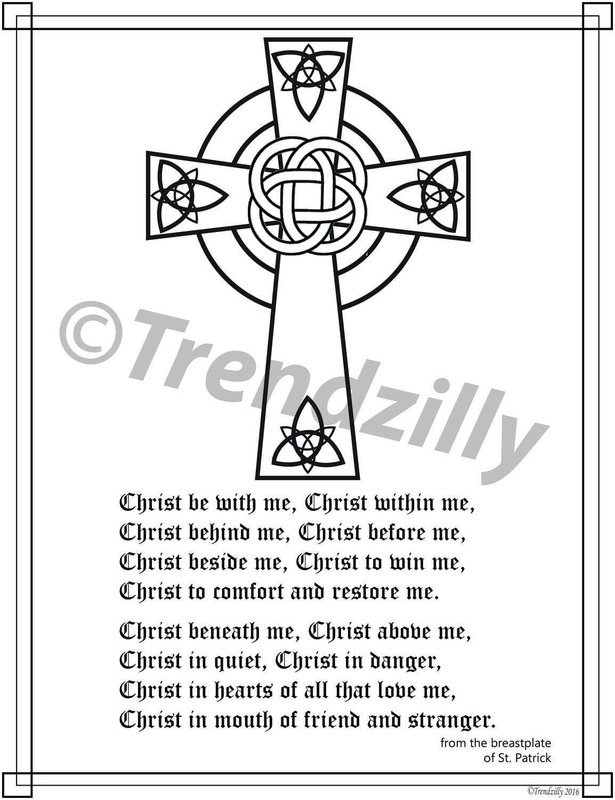 ~3 Full page Coloring pages.